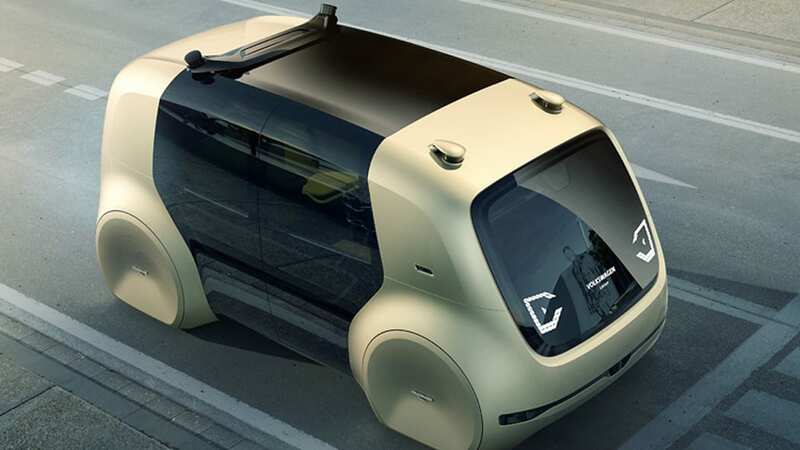 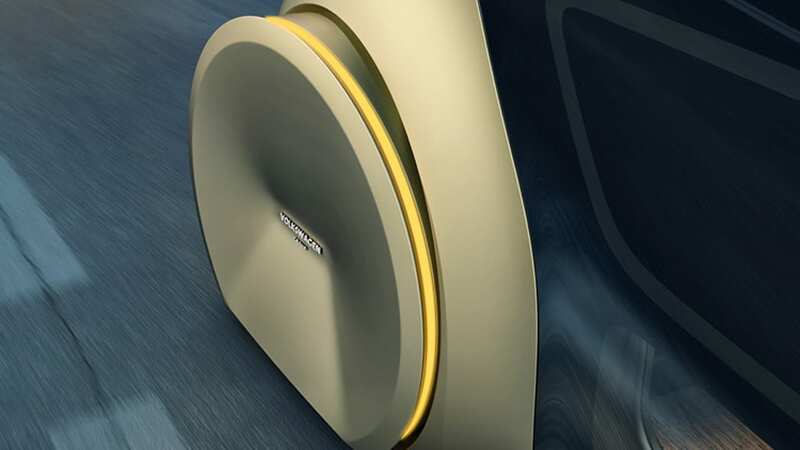 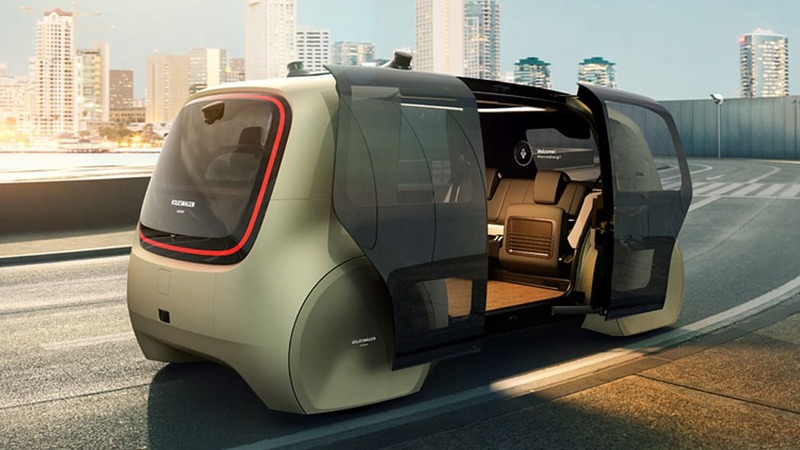 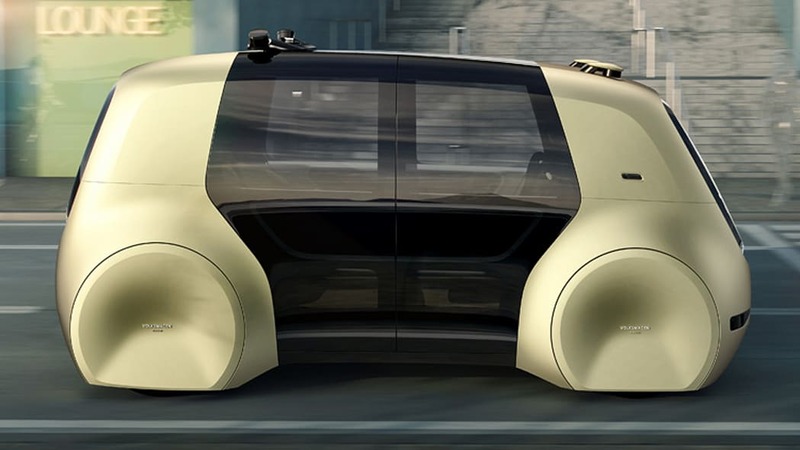 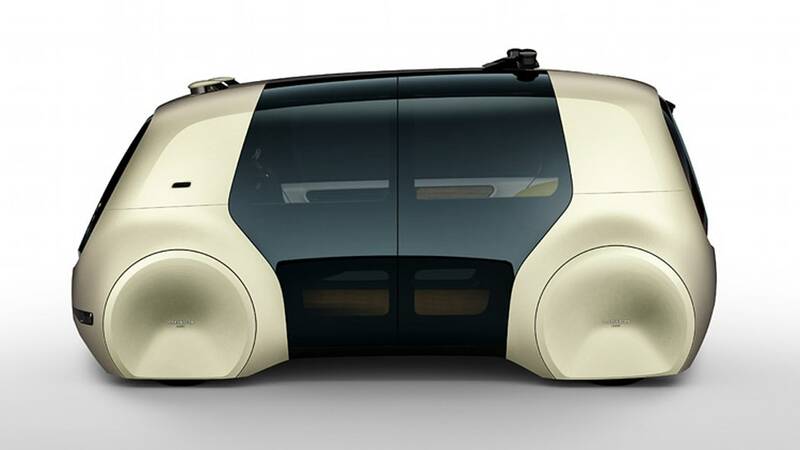 Back in March, the Volkswagen Group dropped rendered concept images of its futuristic Sedric, an autonomous vehicle that would take riders to their destination at the touch of a button – no human driving required. 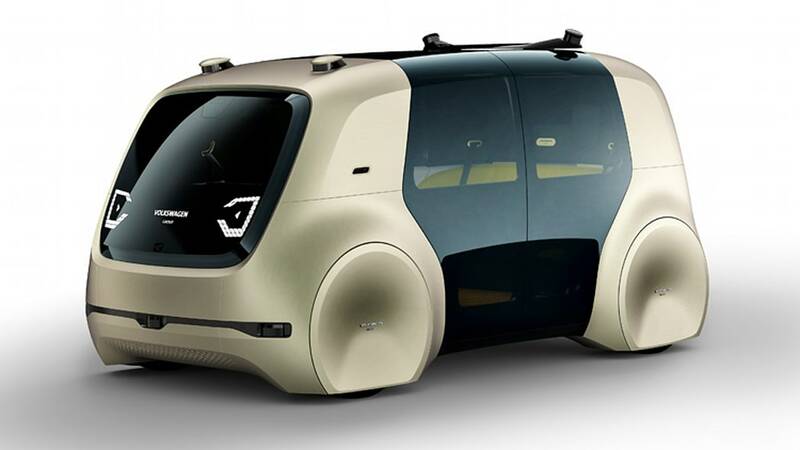 At Auto Shanghai 2017, VW showed off a real version of its autonomous concept vehicle. 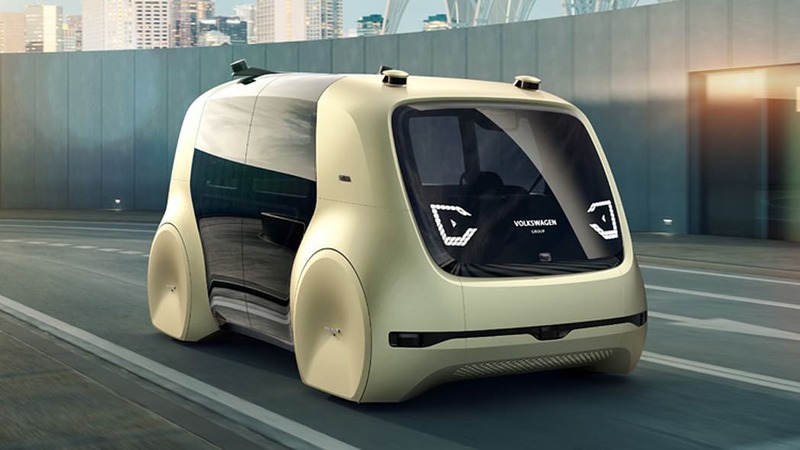 As previously shown, the automater has completely removed the cockpit in favor of pure passenger space, which would which would make it capable of level 5 autonomous driving. 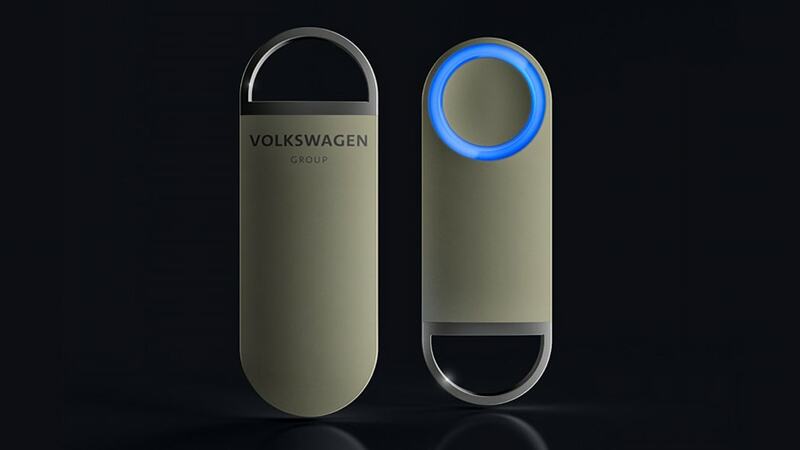 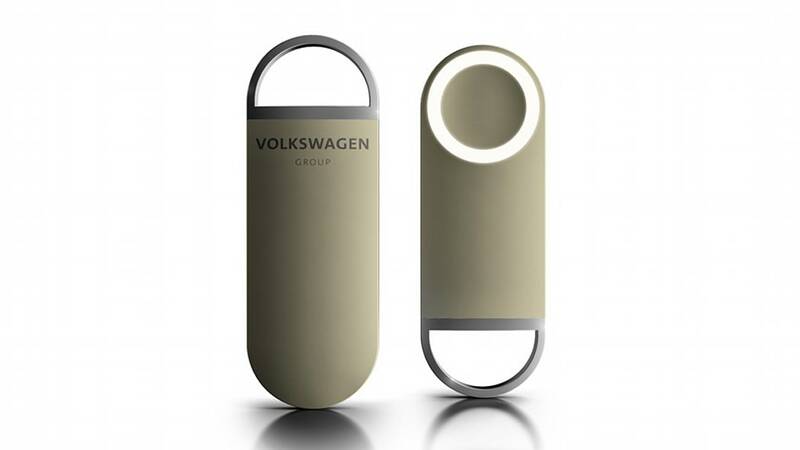 The VW Group wants Sedric's autonomous driving to be so simple that passengers press a button to get it going. 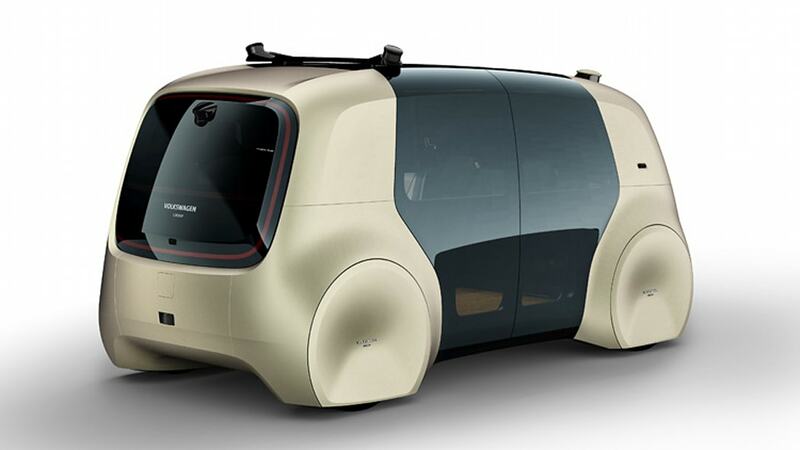 The automaker recently announced its partnership with smartwatch maker Mobvoi, which will craft the AI digital assistance interface getting plugged into Sedric, as well as VW's other self-driving cars down the line. 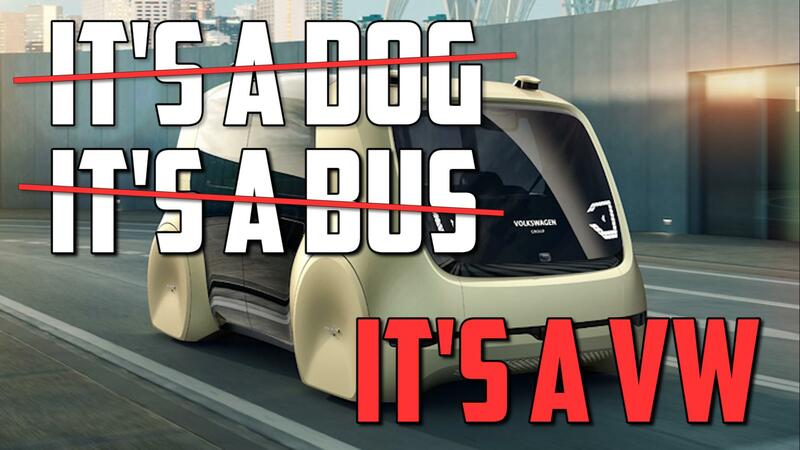 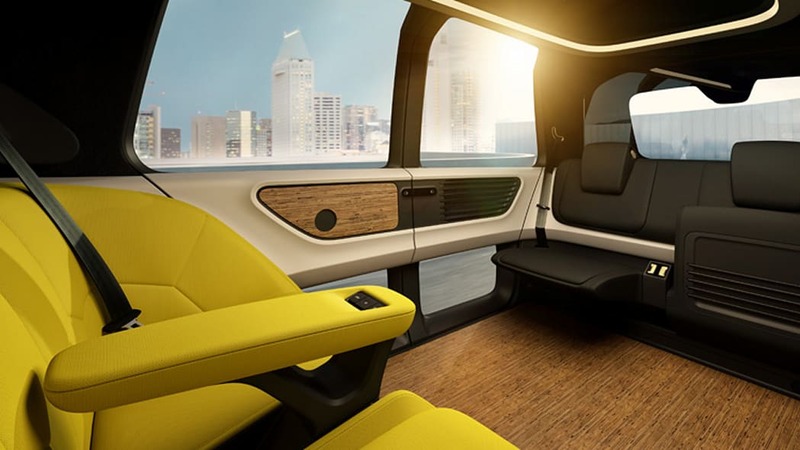 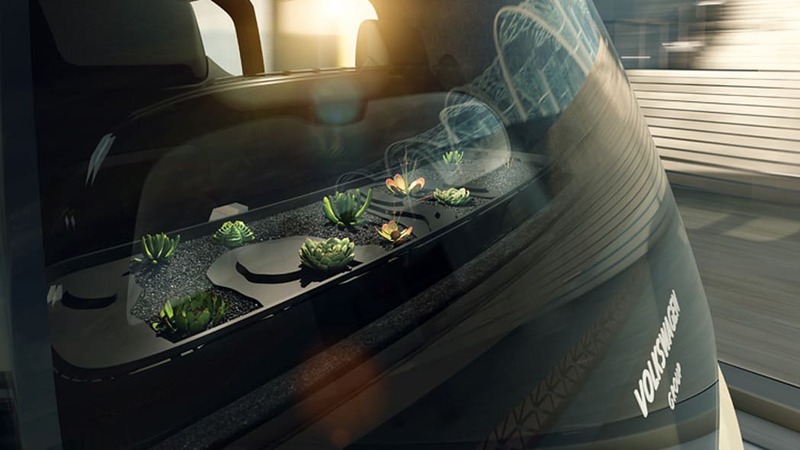 While this vehicle is just a concept – it's got air-purifying plants tucked inside the rear windscreen, for gosh sakes – it's a realistic precursor to a future when we climb in our car, set a destination and let it carry us away. 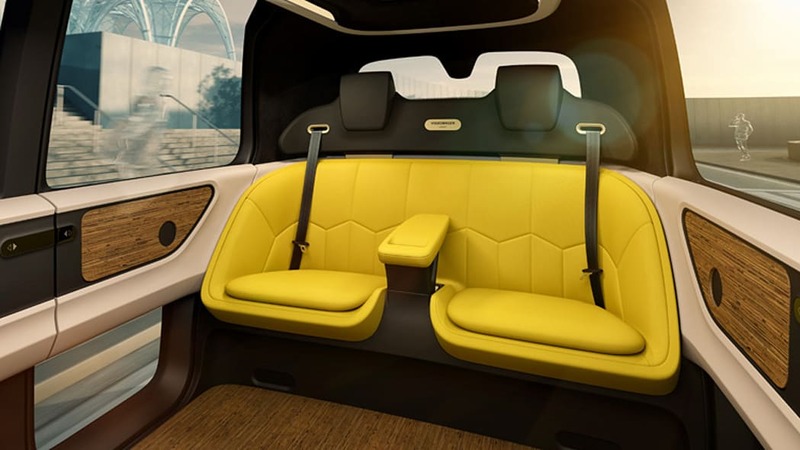 This article, by David Lumb, originally appeared on Engadget, your guide to this connected life.